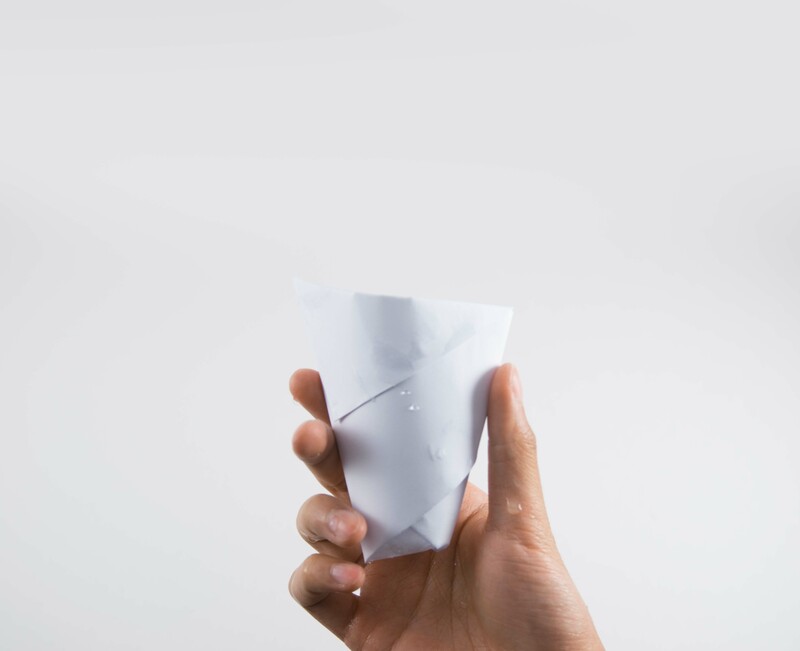 H2Origami is a sustainability project that encourages students to drink from the tap instead of buying bottled water. 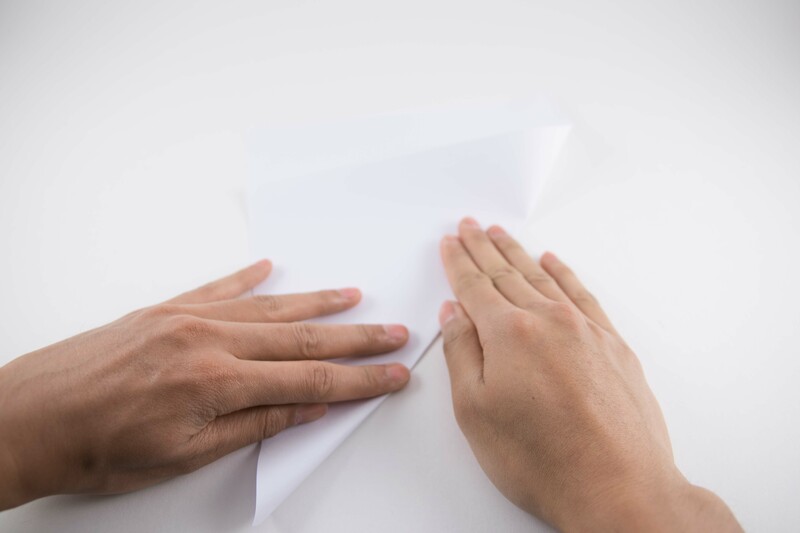 It is observed that students often forget to bring water bottles to school and H2Origami uses paper, an easily found material, as an alternative drinking vessel. 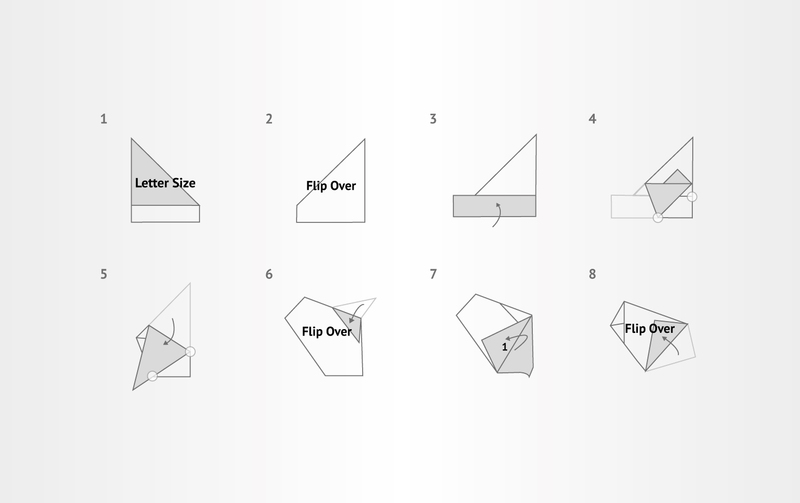 An origami design that encourages students to drink from the tap. 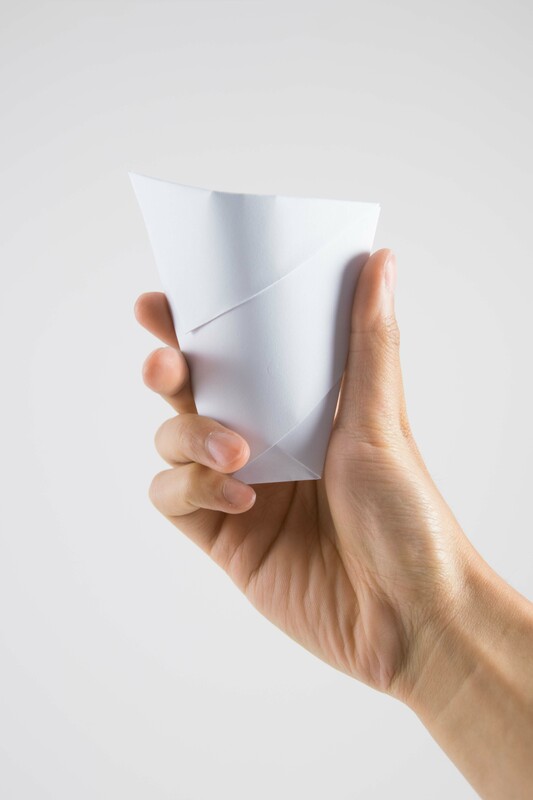 H2Origami was inspired by the traditional paper cup folding method. 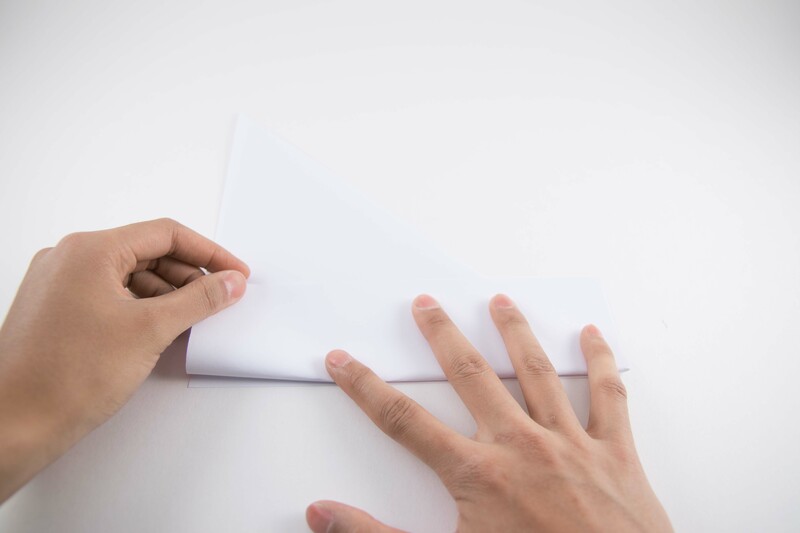 However, instead of a square piece of paper, H2Origami can be folded using a letter sized paper.